DW’s sales team has once again made inroads in Africa. France Greber, Distribution Representative for Africa, and Thomas Mösch, from the DW’s Africa service, recently made a trip to Cameroon and returned with nine new partners. 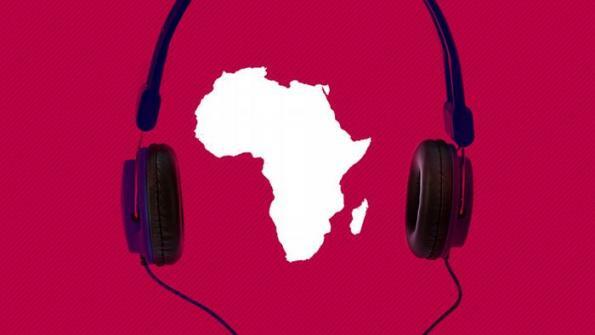 The community radio stations that have signed agreements will begin broadcasting DW’s radio programming this year – including programming in French and Hausa, as well as the new English program “Africalink”. With a total of 20 radio, three TV and two online partners, DW is now available nationwide in Cameroon. DW continues to gain ground in the United States – it has now included in several new cable systems across the country with Comcast. These include Texas, Pennsylvania, New Jersey and Delaware, making it available to more than 3 million Comcast subscribers. DW was previously only available in the Comcast systems in Colorado, Central California, San Francisco Bay Area and Southern Florida. In addition, Cox Communications has made DW available to its 600,000 subscribers in Virginia. DW has expanded its partnership with the largest commercial station in Bangladesh, Ekushey TV (ETV). The broadcaster will include business features and reports from DW’S Bengali service. DW is now broadcasting its television program to all of the Palau islands in the Pacific Ocean, after signing an agreement with the Palau National Communication Corporation PNCC. And in Indonesia, Mega Media MMI is the new nationwide DTH partner. Viewers will be able to receive DW-TV using their DTH satellite dish. DW’S television magazine Eurobox is now being broadcast in Moldova. The coproduction with Teleradio Moldova (TRM) is shown on Saturdays, and rebroadcast again the following week. This is just a continuation of DW’s partnership with TRM – the station has been broadcasting a range of DW programming with subtitles in Romanian since 2004. The IPTV provider HOL TV has included DW programming into its line-up. HOL TV is the first provider in Greece with HDTV and VoD. DW has also signed a partnership with the leading telecommunications provider in Bulgaria. VIVACOM has included DW-TV into its lineup and is broadcasting it via IPTV as well. Africa A DW political correspondent is appearing every week on Ugandan broadcaster NBS-TV’s news program "Live at 1" . With 10 million viewers, the channel is one of Uganda’s top-three most popular sources of news. 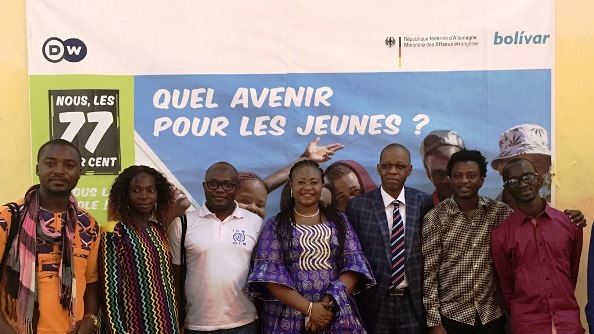 At a recent town hall debate in Mamou, a small city in central Guinea, DW’s project supporting African youth, The 77 percent, brought together around 600 people to discuss young people's challenges and dreams for the future. 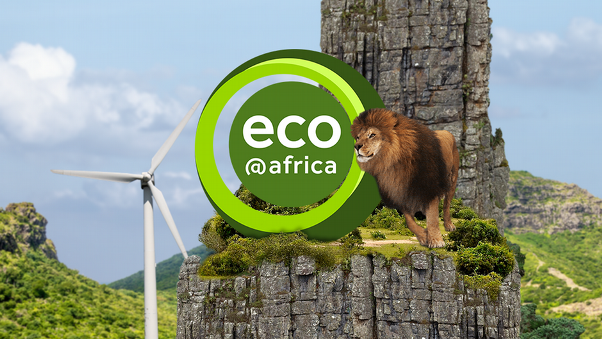 Africa Eco@Afrique, the French-language edition of DW’s popular environmental conservation show is expanding its presence in Africa with new broadcasting partnerships in countries including Mali and Burkina Faso.